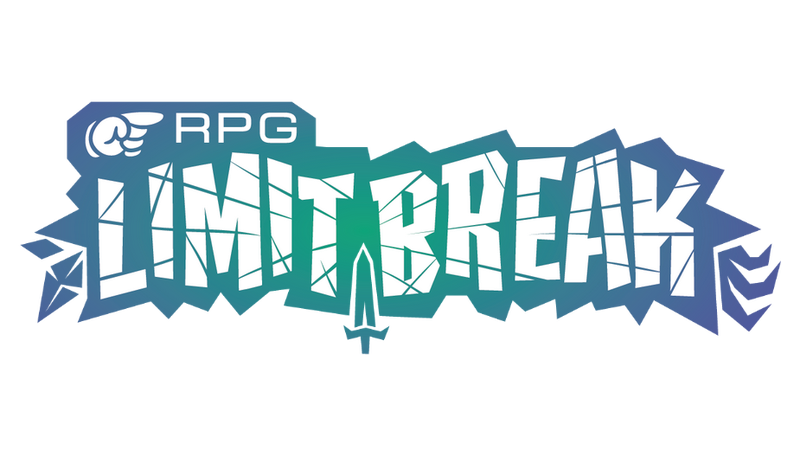 Reminder: RPG Limit Break is Live! The guy who wrote the reminder almost forgot about the event himself... cool story bro! Anyway, RPG Limit Break is in full effect as we speak. Watch it on Twitch and check out the schedule. Enjoy the marathon!